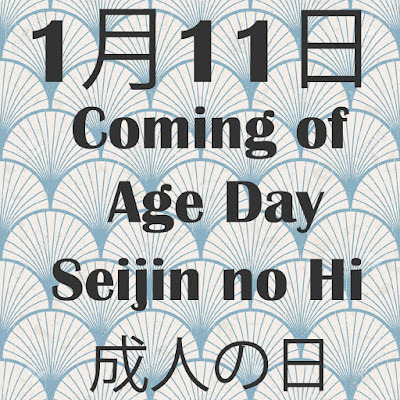 Coming of Age Day or Seijin no Hi (成人の日) in Japanese is a special ceremony that is held on the second Monday of January to mark the transition of young Japanese into adulthood. It is held to congratulate young boys and girls who will reach the age of 20 (二十歳) during the current school year. 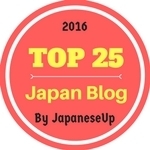 Twenty is considered the beginning of adulthood in Japan, and is the age when you can legally vote, drink and smoke. 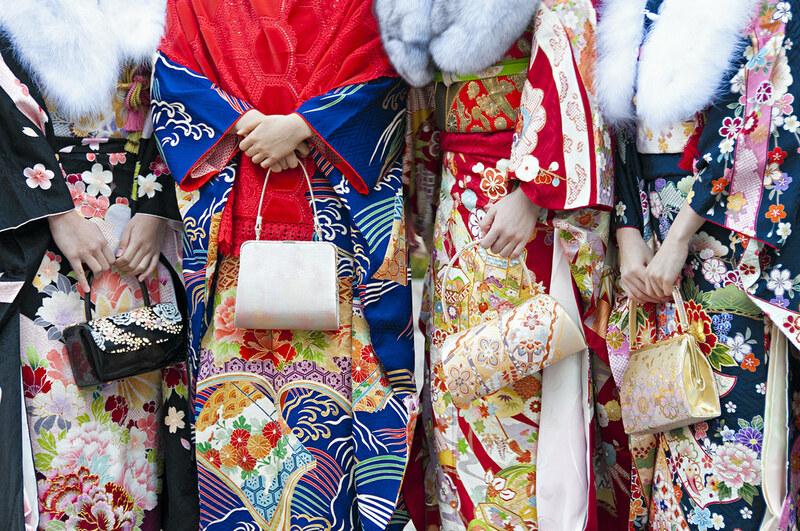 The day is also a national holiday in Japan, so if you are out and about in Japan, you’ll see many young people dressed in their finest clothes. 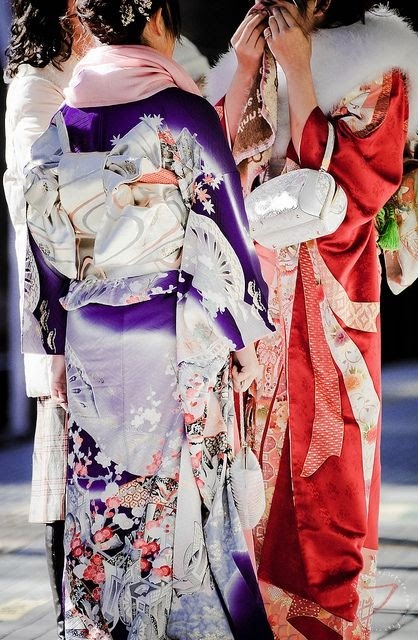 Girls will dress in a furisode (振袖), a colourful kimono with long sleeves, traditionally only worn by unmarried women. 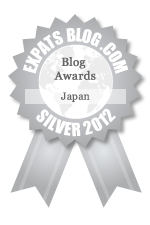 While boys will wear either a formal suit or traditional dark kimono with hakama. Coming of Age ceremonies have been held and celebrated in Japan since at least 714 AD, when a young prince donned new robes and hairstyle to mark his passage into adulthood. The National Holiday was first established in 1948, and was held every year on January 15. This changed in 2000, when the day was changed to the second Monday of January as a result of the Happy Monday System. We are happy for the change as the Happy Monday System (ハッピーマンデー制度) moved a number of national holidays in Japan to a Monday, creating more three-day weekends for us to enjoy. How is Coming of Age Day Celebrated? To mark this special occasion there are special coming of age ceremonies (成人式) held in the morning at local city offices and prefectural offices throughout Japan. After the ceremonies, young adults and their families will often visit their local shrine, or a large shrine such as Meiji Jingu in Tokyo to celebrate. Once the formalities of the day are out of the way, the young adults will often celebrate further by going to parties with friends or going out drinking. Coming of Age Day is a fun day and a great chance to see some young Japanese people dressed in beautiful traditional clothing. 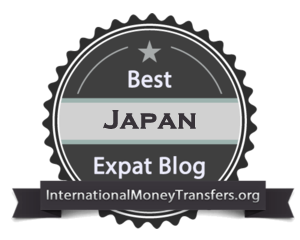 Great post regarding Japan tradition and culture, I love this informative post! Thanks for sharing! Hi Darren, thank you for the positive feedback. 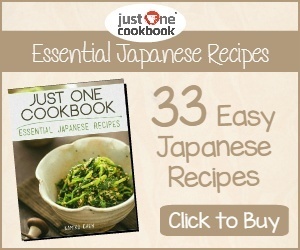 Japan has a lot of cool and interesting traditional culture and I love sharing it with my followers.